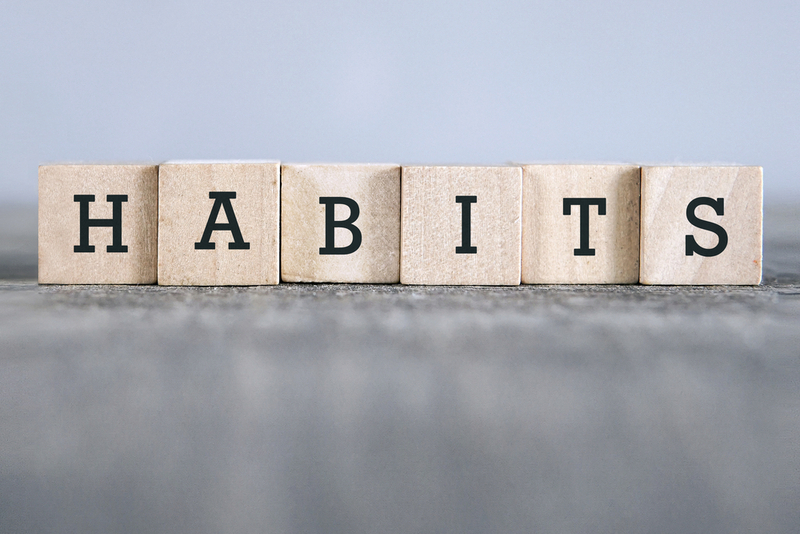 The fall back-to-school time has always been a better time for me to incorporate new habits or routines than January. I’ve never been one to make New Year’s resolutions. There is something about the shift from carefree, long and hot summer days to shorter, crisp fall days that seems to encourage a back-to-business attitude. 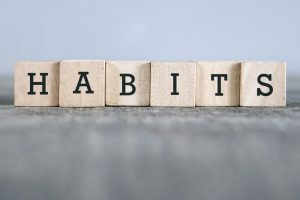 So with budget preparation and other planning exercises occurring in law firms and with clients, it’s a great time to evaluate routines and create better business development habits. Block time to make calls and visit clients on a daily or weekly basis and preserve it. Prioritize business development activities regardless of billable workload. Build diverse teams to reflect the clients they serve and complement their own strengths and weaknesses. Maximize time at conferences by recognizing multiple opportunities for meaningful and intentional interactions with clients and prospects before, during and after the event. Recognize that persistence pays off and that it can take months and even years to cultivate a new client relationship. Make face time with clients a priority. Demonstrate empathy/walk in their shoes.